This isn’t your average comeback story. 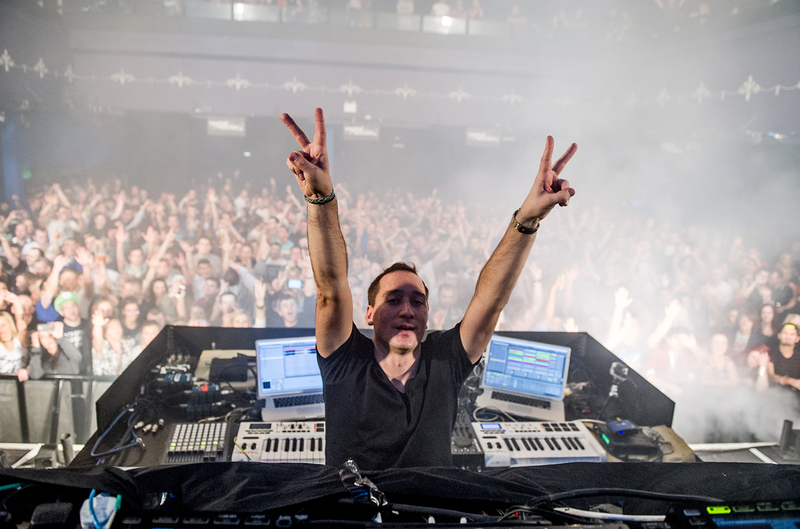 And Paul van Dyk isn’t your average comeback kid. The Grammy-winning German DJ/producer is a legend in his own right, hailed as the man who launched an entire genre: without him, trance music might not be what it is today. Or exist at all. 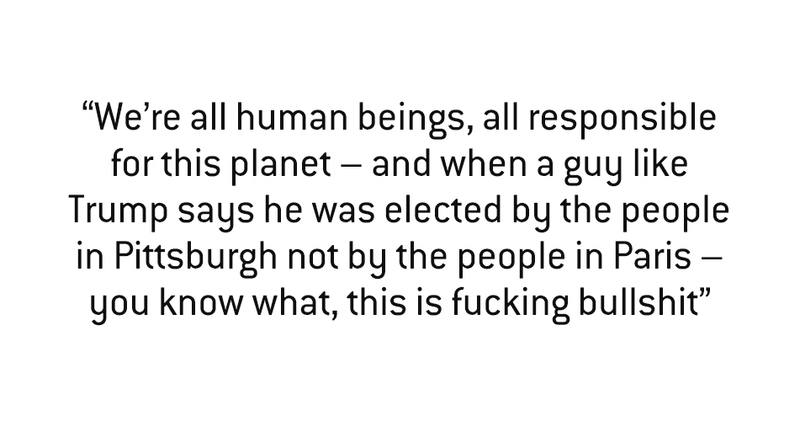 That’s not hyperbole; it’s fact. Paul’s body of work is enshrined in the annals of electronic music history, decorated with awards and showered with critical accolades. A two-time winner of the DJ Mag Top 100 DJs poll, his songs have been played in clubs and on festival stages for over 25 years, but they’re also queued up during weddings and birthdays, marking memories in the minds of more than a generation of ravers. And his harrowing brush with death last year only adds emotional weight to the exquisite music that has emerged in the aftermath of an accident that left him lying comatose in a hospital bed. Events unfold rapidly in emergencies, like the flutter of camera shutters: roaring crowd, arms outstretched, swirling lights, raised stage, one wrong step, shattered body, fade to black. 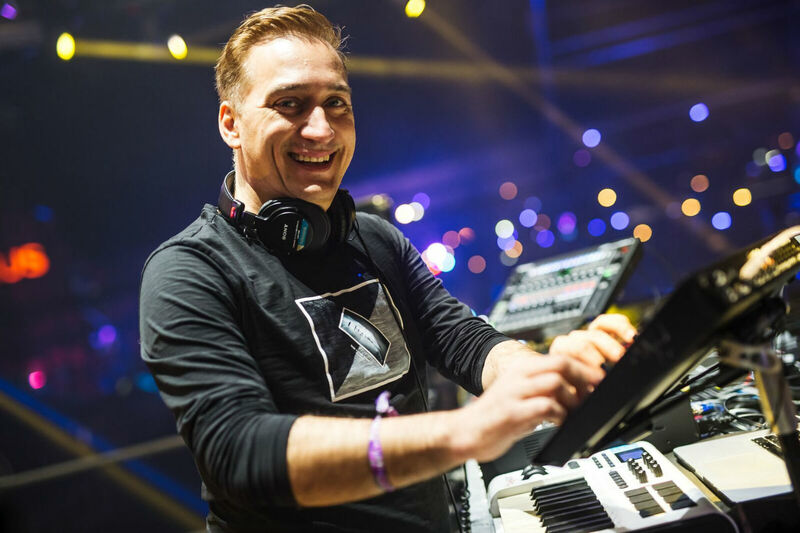 On the night of February 27th, 2016, Paul van Dyk fell nearly 20 feet through an ill-concealed gap while onstage at the A State Of Trance Festival in Utrecht, Holland. He was immediately airlifted to the nearest hospital, where it was determined that he had fractured his spine in two places, and had sustained severe brain damage. An outpouring of support from across the globe flooded social media channels and music news outlets. Shocked fans replayed the minute-long video of the artist’s fateful misstep, caught on a mobile phone camera: how could this have happened? For a few days, doctors received minimal neurological response when prodding Paul’s broken body. Yet, he was lucky. His vital organs remained unharmed, and although he could not feel his legs when he finally returned to consciousness, he was alive. ‘From Then On’ marks Paul van Dyk’s return to life after a glimpse of the inevitable end we all spend a lifetime avoiding. His first LP in nearly three years and eighth artist album, it is his first release since the accident and without question, his most poignant work to date. True to its title, ‘From Then On’ is a portrait of the fruits of resurrection – resurrection of health, of creative aptitude and of spirit. It is born from the ultimate shift in perspective, afforded to the few who witness the limits of their own fragility. After darkness, light always shines brighter. 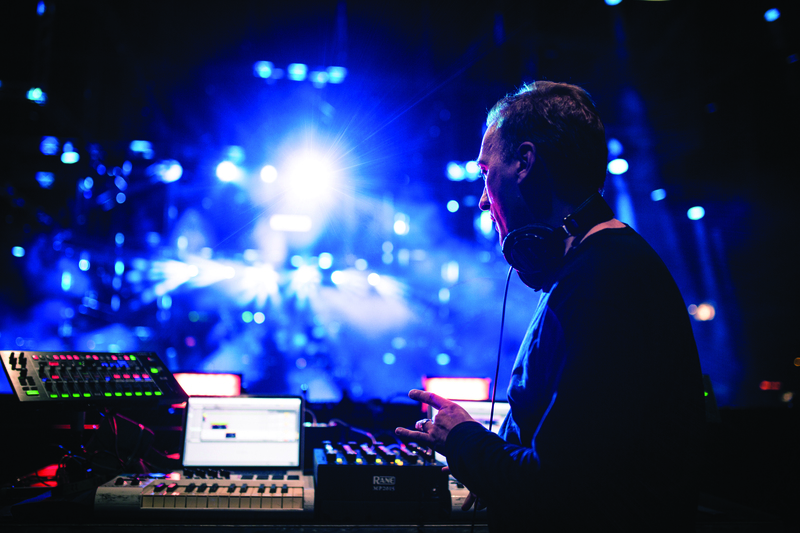 Paul van Dyk’s struggle to cope with new physical and mental limitations has given him a greater depth of appreciation for each breath. There is joy in standing up, in making coffee, in watching a bird scuttle to the next branch. From that gratitude, beautiful art is born. “We have gray moments here, but when it’s sunny it’s really cool,” Paul laughs, gesturing at the sprawling cityscape, as DJ Mag joins him in his Berlin office on an autumn afternoon. Sunlight streams into the room through large windows. The sky is cloudless and blue, a rare event for the European city. Paul is in good spirits, and accepts a cup of coffee from his manager as he settles into his chair for the next hour. 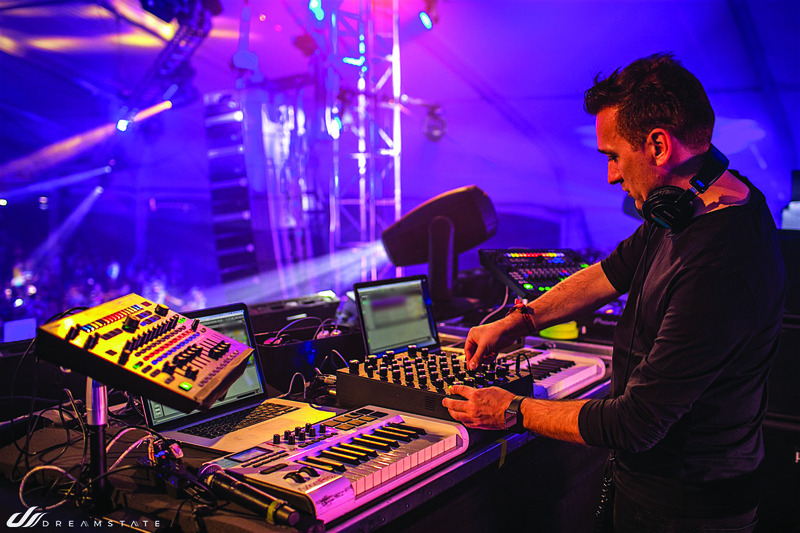 He has recently returned from New York City, where he debuted his new, visually-sumptuous live show concept, AEON by Paul van Dyk, at the PlayStation Theater, and he’s prepping for the release of ‘From Then On’ via his own Vandit label in the coming weeks. His eyes glint with satisfaction, and it occurs to us that gratitude is humanity’s most attractive asset. “I have never felt closer to my own music than with this album,” he states, taking a sip of the hot coffee. Understanding where this music comes from makes the experience of listening to it even more intense. The album carries us into expansive realms of euphoria, bursting with rapid-fire emotion, and it is quintessentially Paul van Dyk. Yet, while it retains the artist’s familiar trance signature – glittering melody, soaring strings, forward-marching kicks – there is something indescribably poignant about it. Each track is meaningful. The song titles reflect his newfound experience, quite literally: ‘I Am Alive’ is redolent of classic late-‘90s trance, a new chance to revisit old roots; ‘Close Call’ is cinematic, sharp and tense, a nod to the knife-edge between life and death; while ‘Stronger Together’ is among the album’s most euphoric cuts, a dramatic tribute to the power of community – without which, Paul van Dyk would not be alive. Despite that fear, Paul has focused on the positive in order to heal, and explains that he was the recipient of some fortunate coincidences. Coincidence number one: The accident happened in Utrecht, only a 10 minute drive from the top neurological center in all of Holland. “If the show would have been in Amsterdam, like one and a half hour ride away, I wouldn’t be here talking to you now.” Coincidence number two: One of Europe’s top neurological injury specialists happened to be in the hospital at 5am on Sunday morning, precisely when the ambulance delivered Paul van Dyk through its doors, because of another case. “He was there to take the right steps, rather than some assistant doctor waiting for him to arrive on Monday when it probably would have been too late. I wouldn’t be sitting here,” Paul smiles wryly. The album’s opening track, ‘While You Were Gone’, features an elegant piano arrangement that sounds like an homage to its title – a soul hovering over its earthly body in an astral projection of emotion, reimagined in waveform. But that is not at all what Paul van Dyk had in mind when he wrote it. He doesn’t have a recollection of the first four weeks after his fall, laying in various states of consciousness, first in a Dutch hospital and then a facility in Berlin. The last thing he does remember is leaving his green room and heading towards the stage on that fateful night. “The brain erases a little bit of memory from before [an accident], I don’t even remember playing for the first 20 minutes before I fell,” he admits. When we share our thoughts on the song, gushing over its etheric otherworldliness, Paul chuckles and says that the reaction is a good example of why people like trance so much. “They always go on and tell me for hours and hours what they love about it. A good piece of music gives you a sketch of the emotional surrounding of the artist. And you then take that in, you make it your own, you fill it with your own experience. Suddenly, it’s not my track anymore – it’s yours.” ‘While You Were Gone’ is filled with the sentiment of Paul van Dyk’s deep appreciation for the woman who brought him back to life with memories and love and care, and whom he says is the best reason for him to still be here. “A very essential part of me not giving up and fighting for my life, fighting to get better, is my wife. She’s an adventurous type in a very cool way – right now she’s climbing Mount Kilimanjaro!” he boasts with a smile. “At the time I wrote ‘While You Were Gone’, she was hiking the 3 Passes Trek around Mount Everest. I was in Beijing, sitting there feeling alone and detached from the world, and I wrote the song.” The track, co-produced with Vincent Corver, is rich with sentimental melody, but it bursts into a subby, forward-rolling beat three quarters of the way through. Paul reveals that he used a sub bass to make the bass drum kick. “This is why it sounds almost like a heartbeat pumping – ‘boom, boom, boom’,” he thumps his hand against his chest, as if to remind it to keep going. Paul van Dyk’s Berlin office sits on the Spree River in the Friedrichshain- Kreuzberg borough, just a few meters from the world-renowned Watergate club and at the nexus of German history. The former East Berlin district of Friedrichshain is connected to the former West Berlin district of Kreuzberg (now reminiscent of New York’s East Village in its counterculture heyday) by the historic Oberbaum Bridge, which was once a Berlin border crossing for pedestrians. Graffiti-covered stone arches stretch from one side of the river bank to the other. Barbed wire and repression have been replaced by nightclubs and kebab shops, skateboarders and artists. 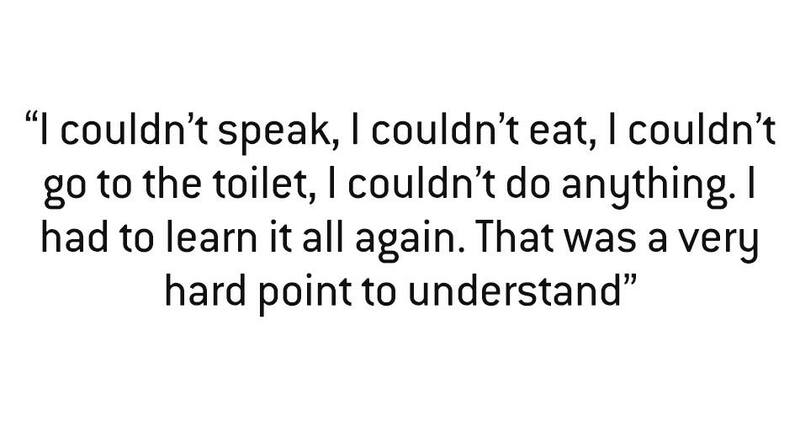 Paul remembers what it was once like, because he grew up in East Berlin. “Right over there, actually,” he grins, craning his neck and pointing as he peers out of the window. Eventually, the sounds of early house music from Chicago and Detroit began filtering through Paul’s pirated radio waves, and by the time the Berlin Wall fell in 1987, he reveled in the clubs. Still, he was searching for something he felt was missing from dance music, a stronger connection and a more profound sensation. 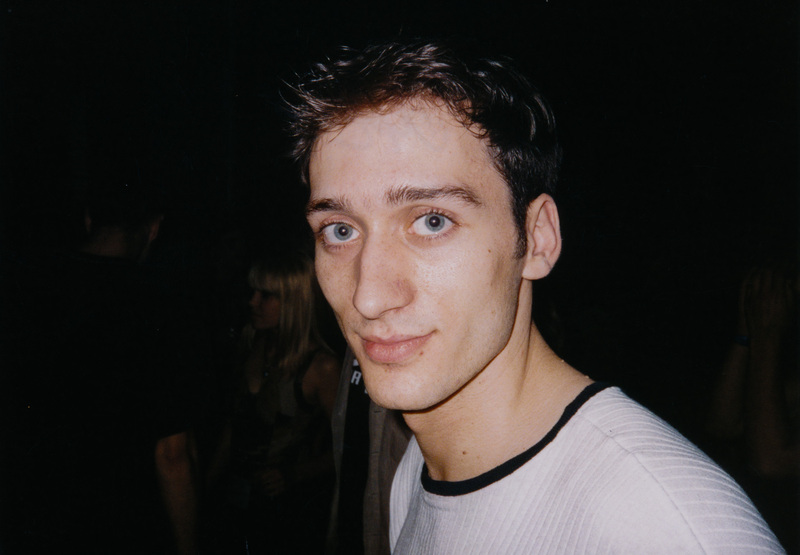 “The music I wanted simply didn’t exist, so I had to make it myself.” And while there will always be a debate about the origins of any genre, enough people agree that Paul van Dyk is a significant actor in the saga of trance. Queue up his 1993 remix of Humate’s ‘Love Stimulation’ for a glimpse at the genre’s genesis. The expansive harmonies, layered strings and faster BPM are familiar elements today, but in the early ‘90s, they weren’t the norm. Although he loves house and techno, Paul believes trance represents “the most complete” form of music; one without boundaries. “With the minimal techno stuff, after five minutes you hit a wall and you’re just like, wow. That doesn’t create a landscape. And this is what I like – I like to see a horizon. hospital and then a facility in Berlin. 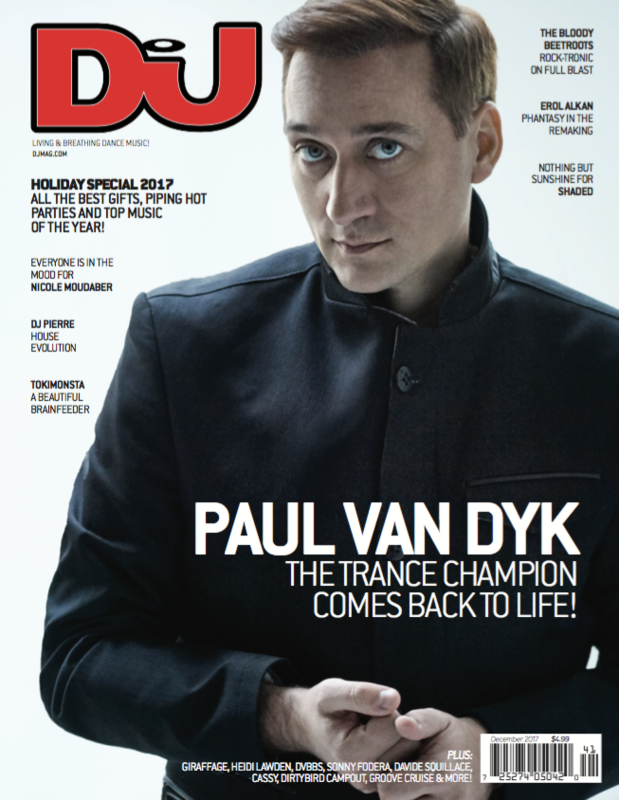 Want more cover stories from DJ Mag? Check out our previous DJ Mag North America cover features on Anja Schneider and Monika Kruse.